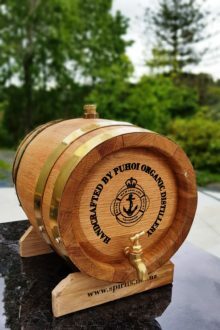 Oak Matured Raspberry Amaro is a unique gift by award-winning Puhoi Organic Distillery to all aficionados of herbal aromatic bitter liqueurs. 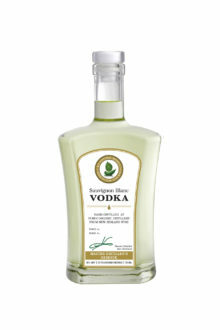 So, starting with the good news: following our never-compromise-on-quality artisan production policy, and ancient monastic traditions, this exotic bitter liqueur is handcrafted using all-natural ingredients only. 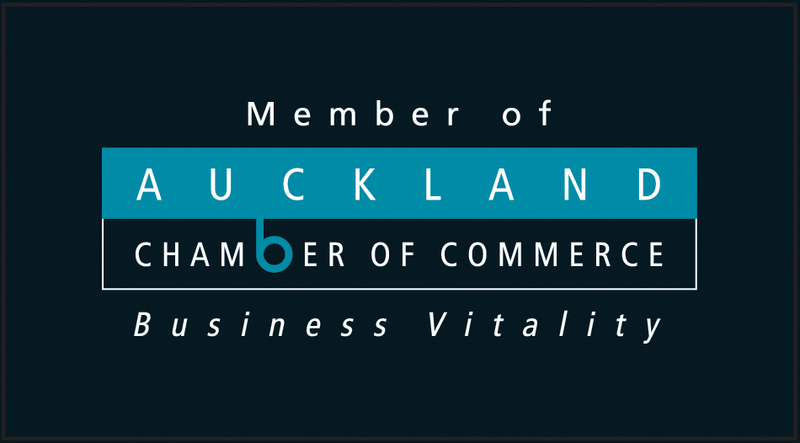 Another good news is: its mouth-watering bitterness and appealing aroma derives from apothecary botanicals, while its sweetness comes from New Zealand grown fruits and berries. By the way, my favourite berry is Raspberry, and hence Raspberry became the leading lady in the Oak Matured Raspberry Amaro: the distinctive Raspberry nose, palate and tanginess dominate. And, of course, Raspberry is mainly responsible for its mesmerizing deep ruby colour. The sad news is that because all the good things take time, Oak Matured Raspberry Amaro is handcrafted in very small batches and in very Limited Editions. My first batch is 30 bottles only. 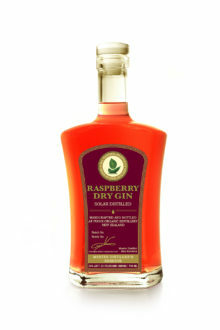 Try to visualize 12kg of juicy fresh Raspberries transformed into the fragrant and delicious base for this unsurpassed aromatic bitter liqueur. The recipe of this heavenly potion is formulated by Dr Iryna Kirichuk (MD) in the best traditions of herbal medicine, and is our family’s Trade Secret. However, I can reveal a few main botanicals used, apart from Raspberry: a generous dosage of fresh Wormwood organically grown on site, ‘Poor Man’s Orange’- New Zealand endemic grapefruit and aromatic Horopito, accentuating the exquisite taste of Raspberry. 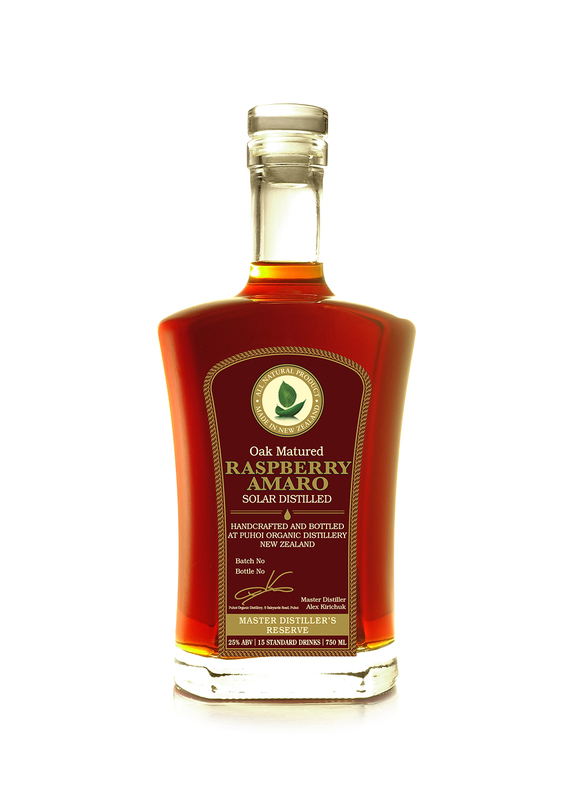 The reasonable strength of alcohol (25% ABV) makes Oak Matured Raspberry Amaro stable, however the natural sediment may occur, which does not reflect on the product’s quality in any way. Oak Matured Raspberry Amaro is based on Spiritus Vini – (Lat. 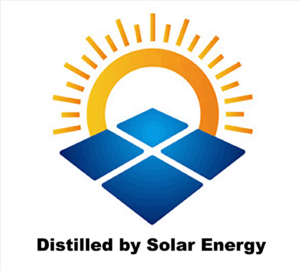 alcohol distilled from wine) – distilled by solar power from New Zealand dry white wine. Such complicated composition needs to be ‘rounded’, and the best way to do so is to rest it in oak for a few weeks – achieved with the help of our small Ukrainian Oak 5L barrels. 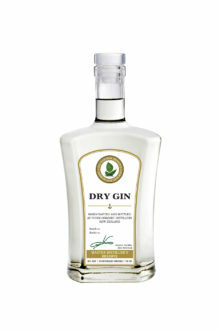 Can be used neat on the rocks in digestives, a slice of lime is also a nice addition. 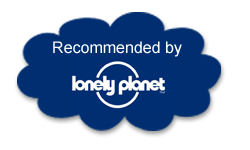 Mixed with a good tonic, like Fever-Tree Indian Tonic, such digestive can be easily transformed into a fantastic long drink. 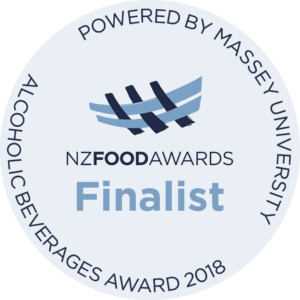 Another sensational use is in Negroni-type Cocktails: using only the ingredients handcrafted by Puhoi Organic Distillery, you can stun your guests with a 100% all-natural New Zealand Raspberry Negroni! For this you will need 1 part of Oak Matured Raspberry Amaro, 1 part of Oak Matured Vermouth, and, you can choose between 1 part of Master Distiller’s Reserve Dry Gin or Raspberry Dry Gin, depending on your preference. Put your combination on the rocks, with a slice of lime. Enjoy! Puhoi Organic Distillery’s Oak Matured Raspberry Amaro is vegan friendly, and is: lactose-free, GMO-free, Gluten Free, free of artificial colors, flavors, sweeteners, preservatives, refined sugar free, etc.